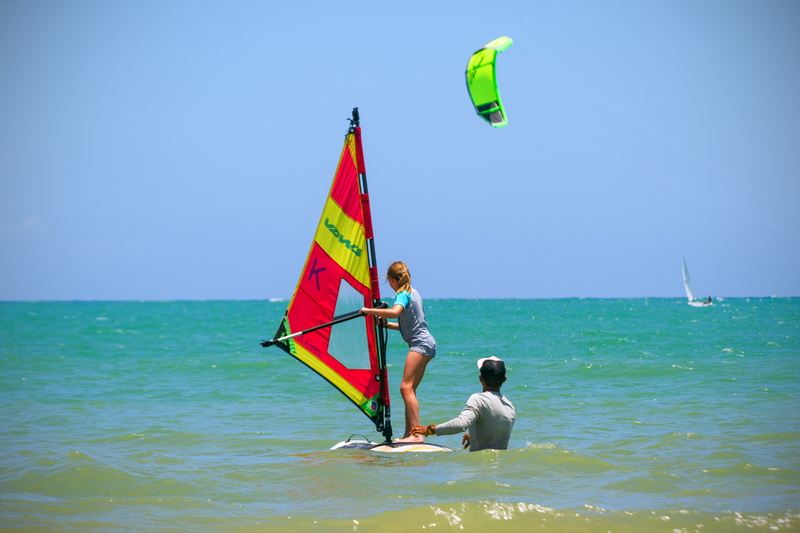 LEARN2KITE Cabarete offers you the best quality of water sports lessons, that allow you not only a good learning but a good experience on our beach. Our team is certified by IKO (Internacional Kiteboarding Organization) to guarantee your safety and professional quality. 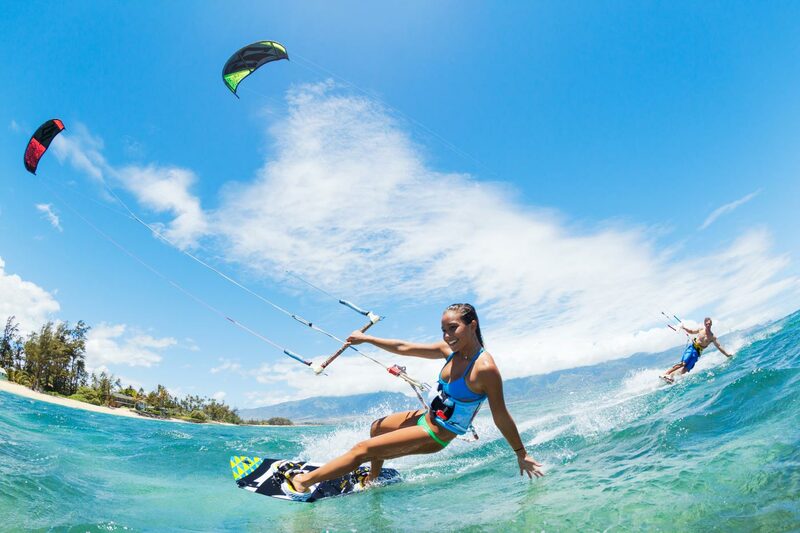 LEARN2KITE Cabarete offers you the best quality of watersports lessons, that allow you not only a good learning but a good experience on our beach. Our team is certified by IKO (Internacional Kiteboarding Organization) to guarantee your safety and professional quality. Looking for something new for fun? We offer the Kitebording. It is a sport that allows you to exercising and have some fun at the same time. It is ideal for the whole family, you can use the wind to lead you through a kite and a board on the water. 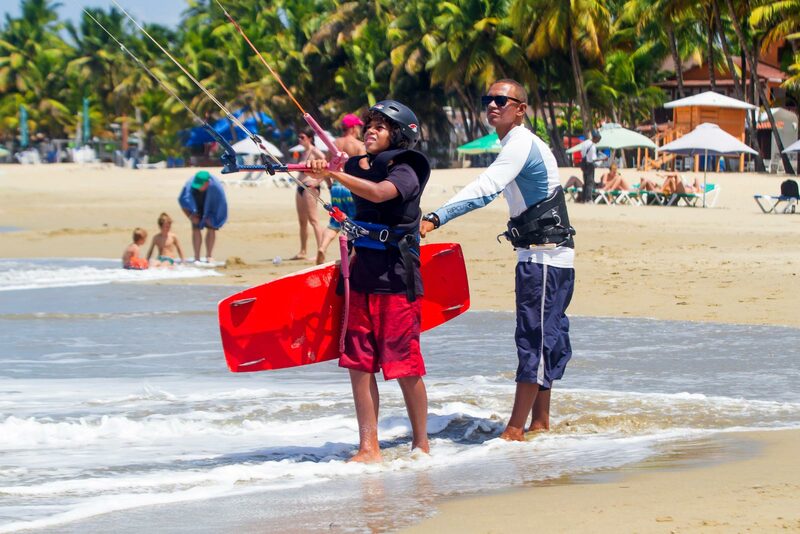 Learn 2 Kite Cabarete offers you an IKO certificate at the end of the lesson, certify your level of kiteborder worldwide, and then you can be recognized. Where ever you are. IKO levels are 1st biginner, 2nd Intermedate, 3rd independent, and 4th advanced. Experience the adrenaline of surfing, if you want to know how it feels riding the waves with a surf board then come and take the challenge together us, with our teaching method you can live this experience. At the beginning. 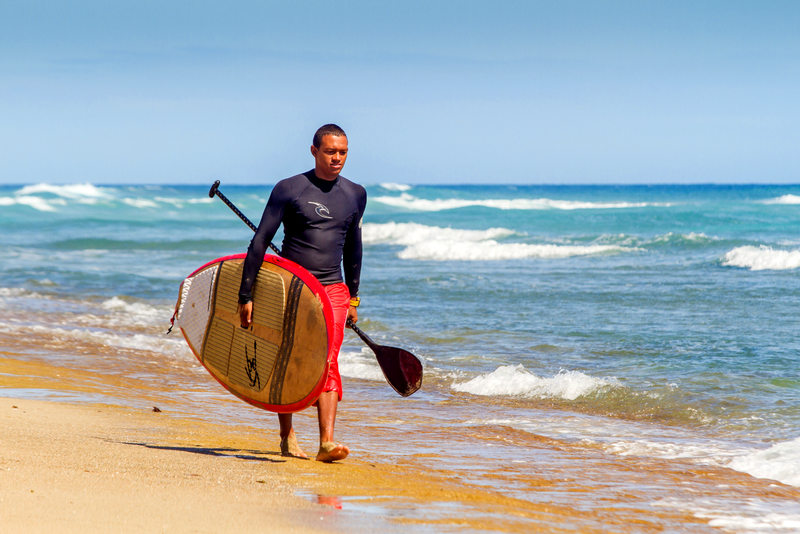 The instructor will be undertaken to teach you the basics to enter the water then will guide you to take your first waves giving you security and confidence you need. have you heard about sup? So wait no more and dare to live this amazing experience, you will not need any experince, with our learning method, you will learn how to paddle safely in our lagoon in Cabarete. olso enjoy the natural sight along the tour. Feel free ridding a board and a sail. windsurfing was characterized by its technical Practice since Yourself can direct the sail wherever you go, just Using the wind. It is a recognized sport around world. Come and take the challenge with us.